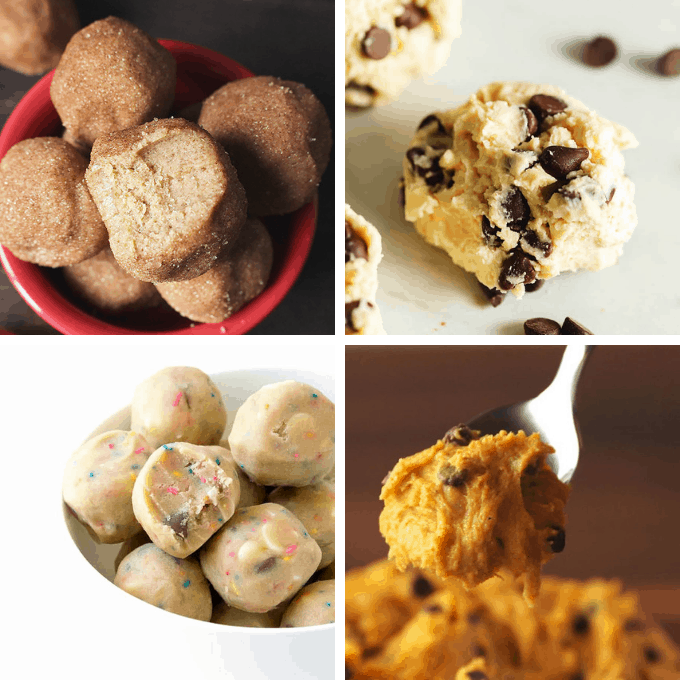 A roundup of 12 best edible cookie dough recipes. While I had my share of cookie dough from the bowl while baking, I’ve never been a big fan of the edible cookie dough craze. 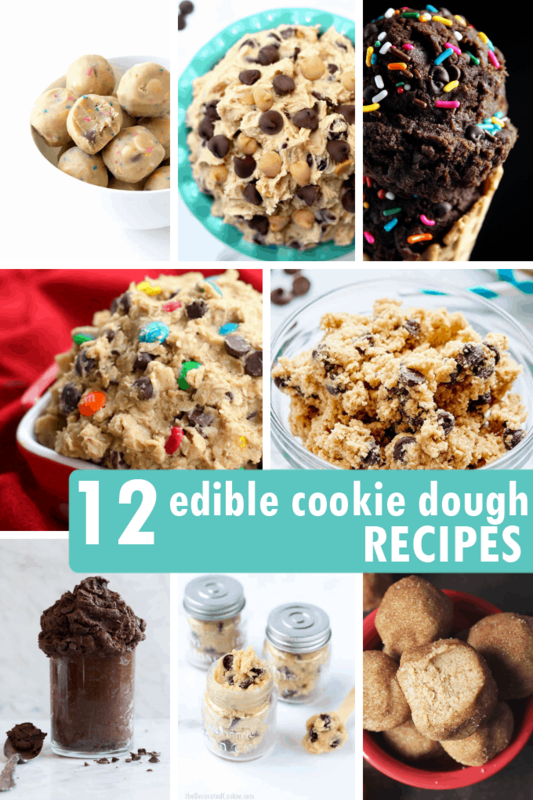 Until I made this awesome chocolate chip edible cookie dough recipe and found it addictive. 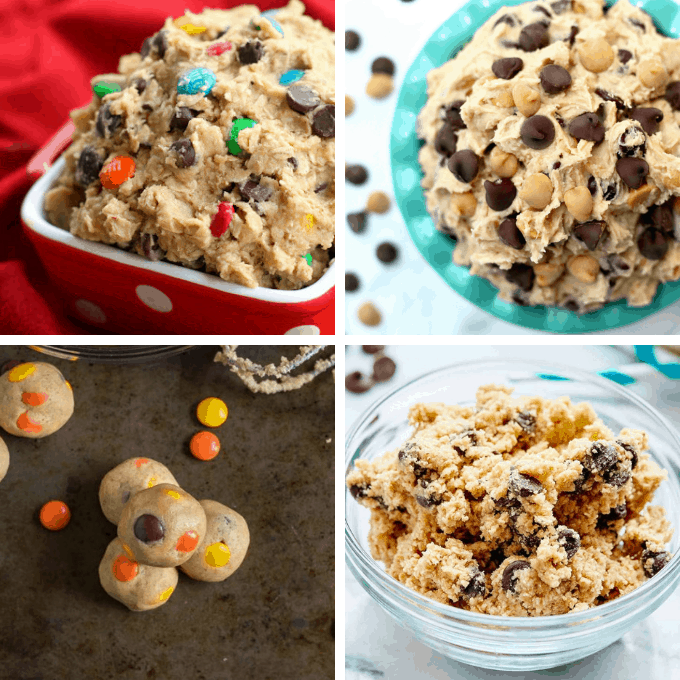 If you’re looking for more of the best edible cookie dough recipes, here are a dozen from around the web. 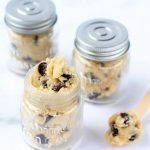 My chocolate chip cookie dough recipe has everything you need to know about safety in eating dough, making sure the dough is eggless, and heat-treating the flour. 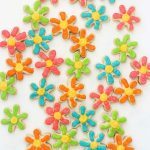 Try edible brownie batter dough at Wyldflour. 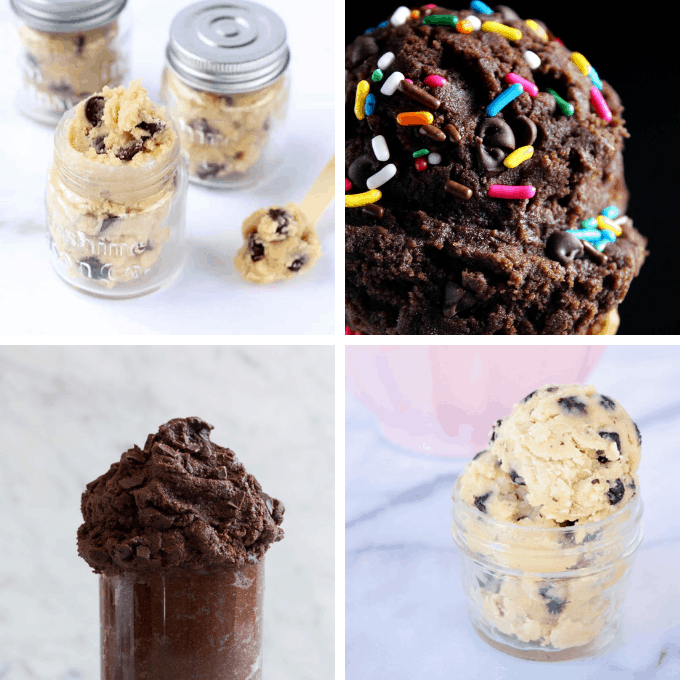 This chocolate cookie dough from Cooking Classy looks amazing. Love the idea of blueberry lemon cookie dough from Public Lives Secret Recipes. 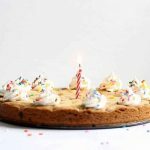 Yum to monster cookie dough dip from The Girl Who Ate Everything. How about some peanut butter chocolate chip edible cookie dough from Happy Go Lucky? 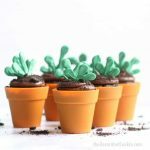 If Reese’s are your thing. Reese’s Pieces cookie dough from Lemons and Zest. 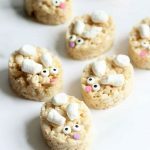 Try edible cookie dough with oat flour from Show Me the Yummy. 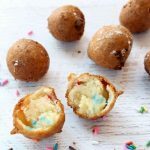 Make snickerdoodle cookie dough bites at Center Cut Cook. 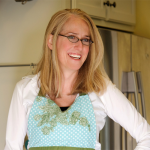 Try keto edible cookie dough at Low Carb with Jennifer. 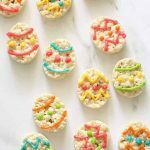 Edible funfetti cookie dough is from Sweetest Menu. 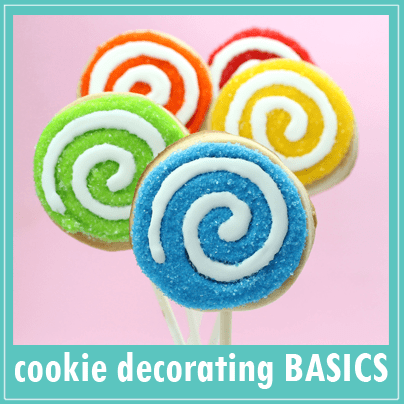 Here is a recipe for pumpkin edible cookie dough from Delish.